Busy people with many different hats… We work at strange times and we travel to multiple places every day. 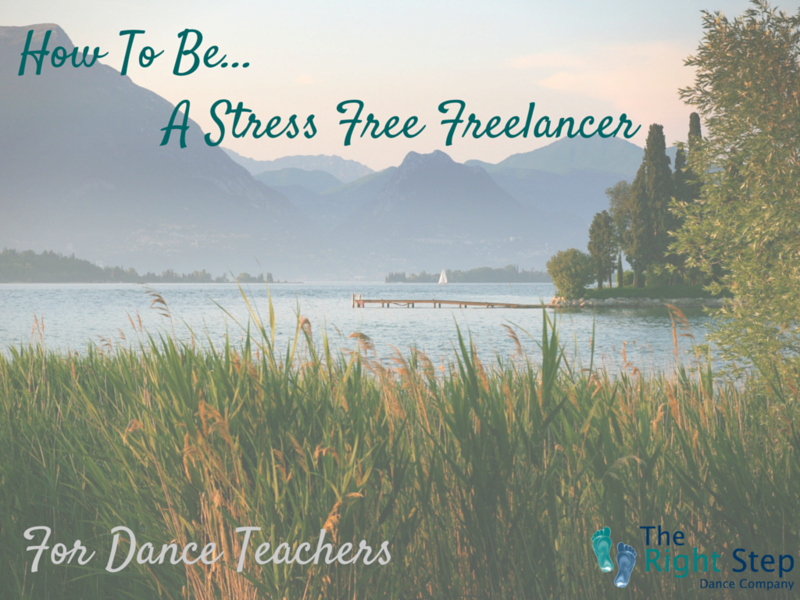 No wonder being a freelance dance practitioner can feel like climbing a mountain of never-ending things to do! There are ways to control it though.The Know Your Limits blog post gave tips for controlling the build up of things to do, but once you have the to do list there you need ways to keep track of everything and, possibly most importantly, ways to make yourself reach your targets! You’ll never feel like you’ve achieved anything if you set yourself impossible goals. Try breaking large tasks down into smaller chunks and take things on a bit at a time. Once you have your manageable goals you have more opportunities to tick things off and that’s often the feel good factor you need to carry on to the next task. 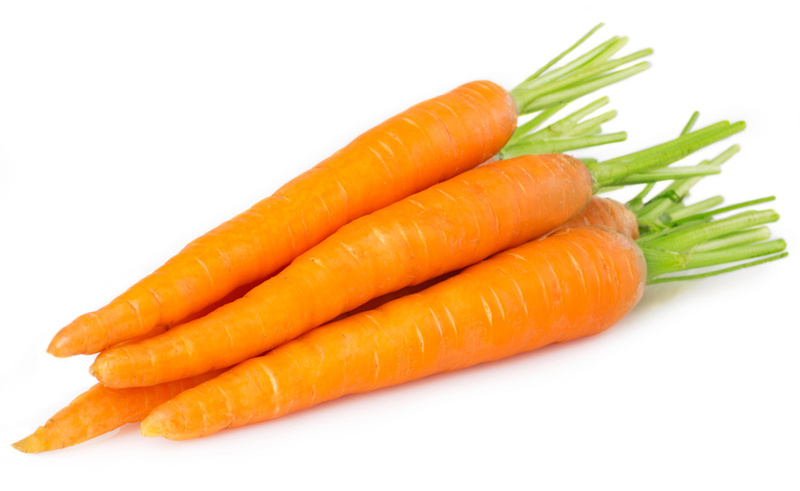 You can also distribute other carrots along the way. If you really enjoy lesson planning and choreography, decide that you can do that once you’ve finished a more arduous task first. We tend to have less teaching during the school holidays so this is a great time for a catch up. Especially if there are some big tasks to do that are difficult to fit into small slots here and there throughout the term. Try not to leave things until the last-minute or until you have time to do everything in one go. You will carry the stress of knowing you’ve not done it yet and by doing a little at a time it feels like the work load is reduced. Dancers are visual people so we need to make list management visually appealing. It’s always best to find a system that works well for you, but you could try a few different things. Colour coding could mean a code to show the length of time tasks will take, the importance of task or even the more appealing to least appealing tasks. Writing tasks into a diary on the day they need to be done is a visual way to meet deadlines and see tasks in manageable chunks. Even a little square next to each task makes things more interesting. Tick the box when you’re done! This is really key to Managing your Mountain so have a peak at the Stress Free Freelance – Boundaries blog post for some more tips. And remember, being stress free doesn’t mean you don’t care. It means you will put systems in place to allow you to get on with things, safe in the knowledge that you will be happy, on schedule and within your limits.